The SOQRATES initiative was founded 2003 with the support by the Bavarian SW Initiative and has spread all over Germany and Austria. SOQRATES (www.soqrates.de) is an initiative in which above 20 leading Automotive, medical and electronics companies work together in teams sharing best practices to implement new standards in Automotive, medical etc. 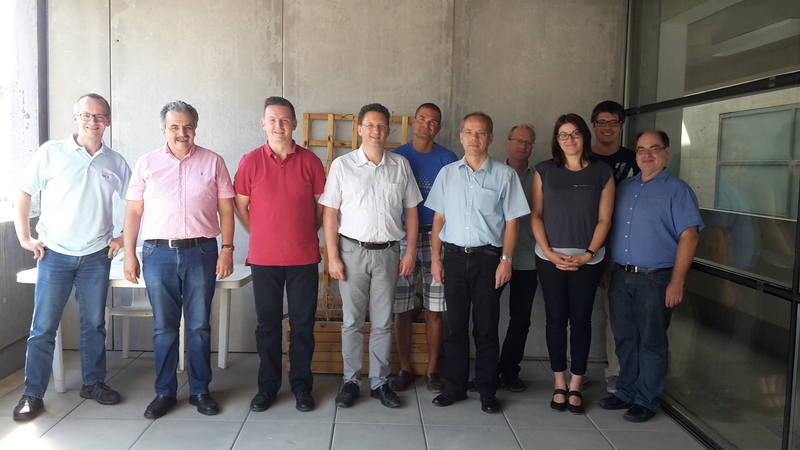 The functional safety and cybersecurity and traceability AK met at TU Graz. We currently work on the integrated approach for Automotive SPICE, functional safety and cybersecurity. ISCN is moderator of the task forces since 2003, contact Dr Messnarz if you want to join. The following companies joined this meeting: AVL, Elektrobit (Continental), Continental, TDK/EPCOS, Giesecke & Devrient, Methodpark, TU Graz, LORIT, Grenoble INP, and ISCN. 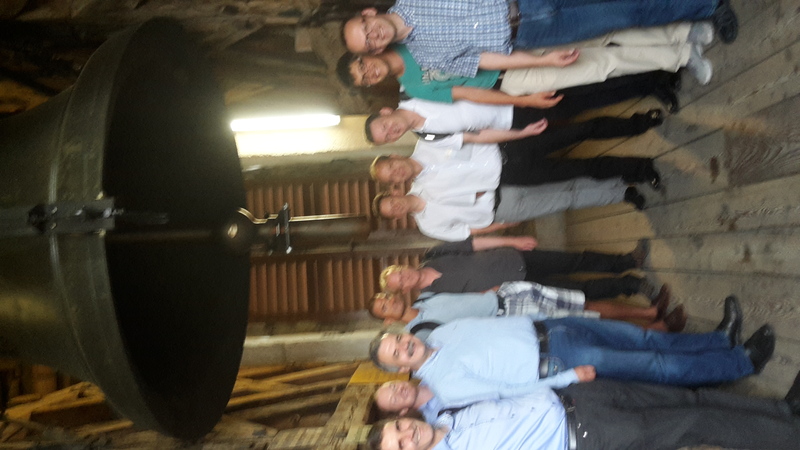 The group was invited for a tour through old Graz, and the tower at Graz castle was opened for the team (we could enter while the bell was ringing).